It's flagship store notably called Black Monarchy New York embodies culture, language, and is a symbolism for a monarch for kings and queens to reign. This mantra details the importance of celebrating diversity in our globalist society. Black Monarchy was founded in 2016 through inspirations from the architectural and cultural textiles, celebrating the uniqueness of global diasporas. 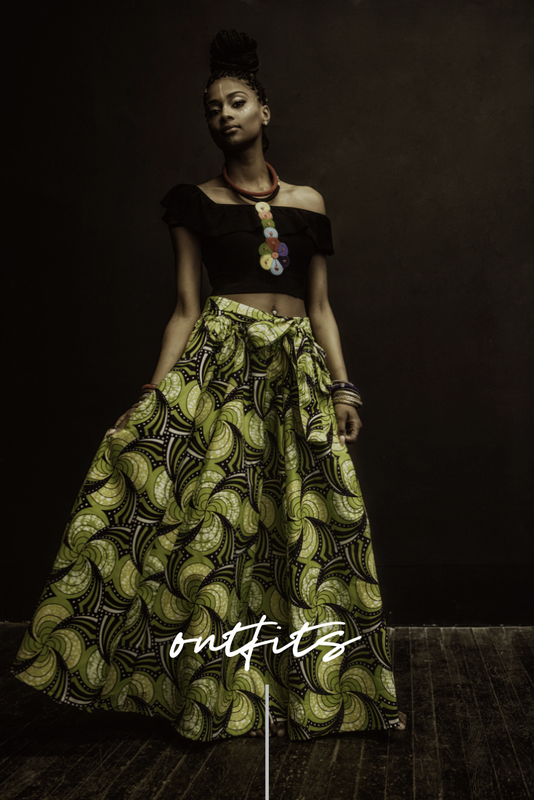 The boutique curates the vividness of cultural clothing and jewelry made of raw authentic materials and authentic fabrics that recreate the conglomerate of our world. These pieces have diverse origins from India, Africa, America, Mexico, Indonesia, Thailand and many more. The boutique curates the vividness of cultural clothing and jewelry made of raw authentic materials and authentic fabrics that recreate the conglomerate of our world. These pieces have diverse origins from India, Africa, America, Mexico, Indonesia, Thailand and many more. Fashion has always been our personal form of expression that transcends all racial or societal constructed barriers.